Updated 9th November: regional premiere of Betty is being presented by the Mercury Theatre Colchester, Liverpool Everyman and Playhouse, Salisbury Playhouse and West Yorkshire Playhouse Dates and booking details here. 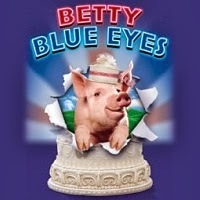 A tour of the Stiles and Drewe musical Betty Blue Eyes which was last seen in the West End in 2011 starring Sarah Lancashire, Reece Shearsmith and an animatronic pig with the voice of Kylie Minogue is now is being planned for Spring 2014. 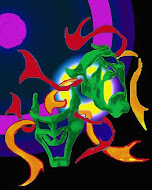 The creators been reworking the musical for a national tour and putting the finishing touches to it now.